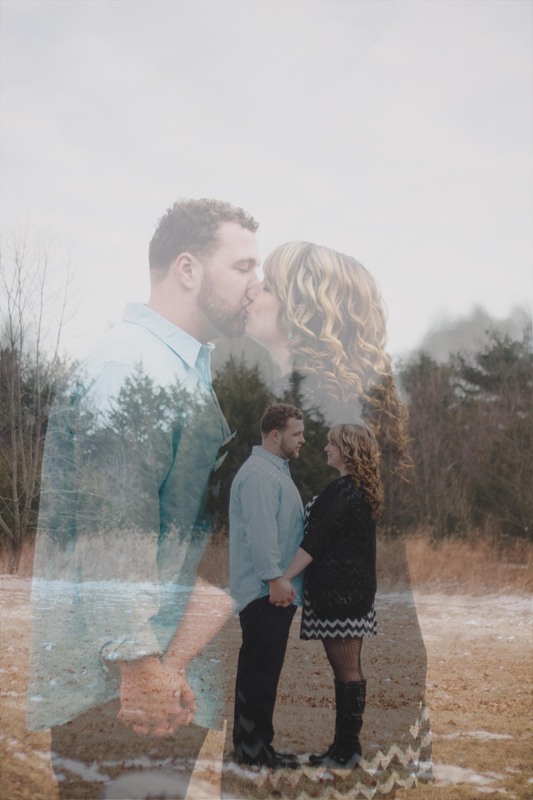 whats better then a really cute couples shoot in the snow? 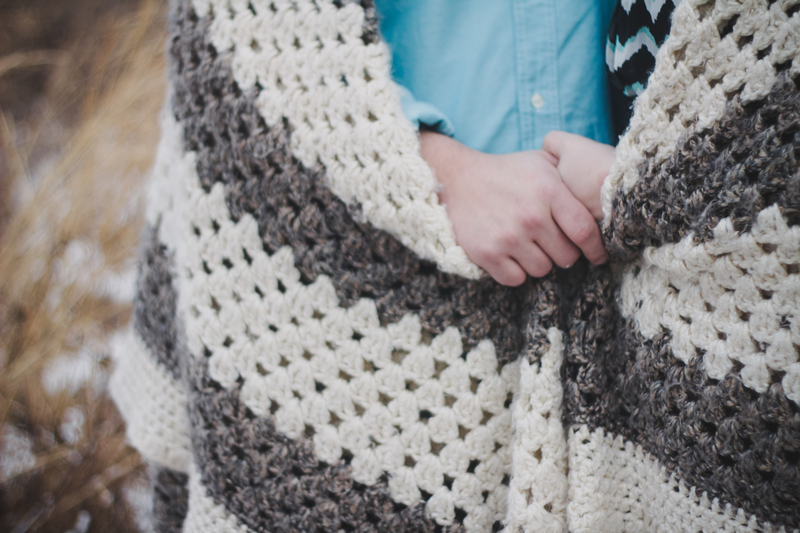 how about a really cute couples shoot in the snow with the coziest handmade blanket? 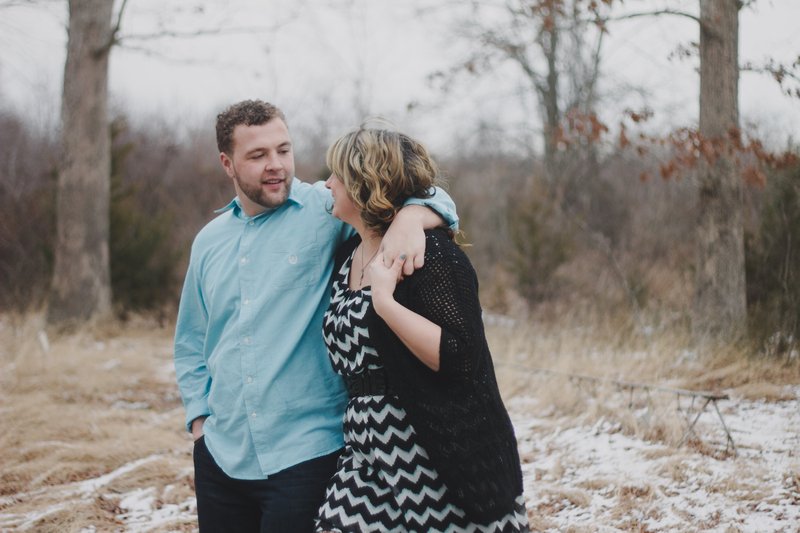 ; ) Christina and Garry were absolutely awesome – willing to tread through the snow, sit in it, and freeze their tushies off in the wind. Their shoot was part of our special we offered, so we only had a half hour to work with, but boy did we cover some grounds during that time! 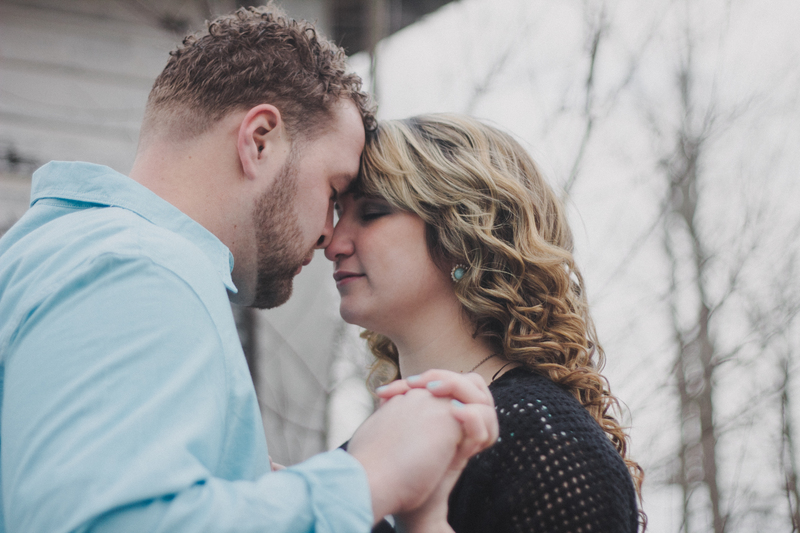 we were able to photograph in their backyard which was full of texture – a photographers dream.